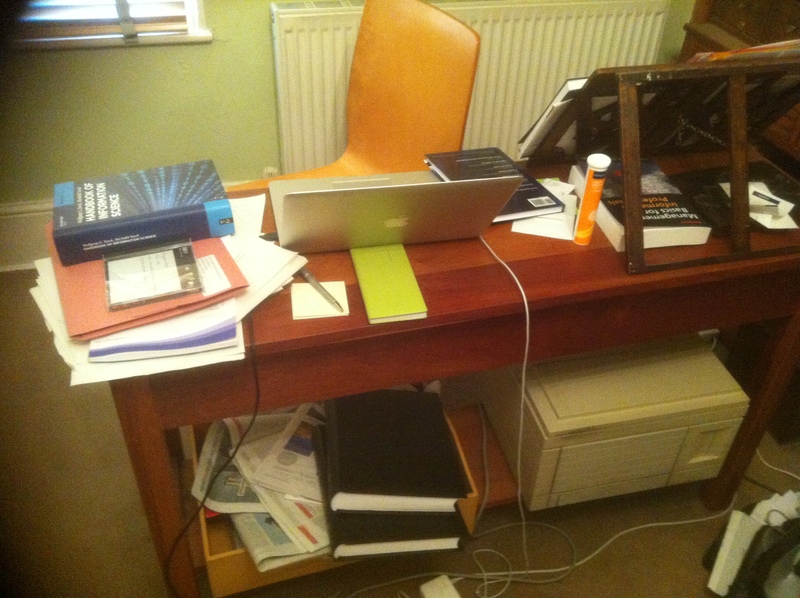 Some of us naturally have tidy desks. Others of us, including myself, do not. And we in the latter camp have traditionally been made to feel inadequate, if not slovenly. This is, of course, grossly unfair. It has been known anecdotally for many years that messy desk owners can locate known items just as quickly as tidy desk people, as well as having the advantage of always being surprised by new things and new connections. But still the stigma has persisted. Now, at last, the balance is being redressed. 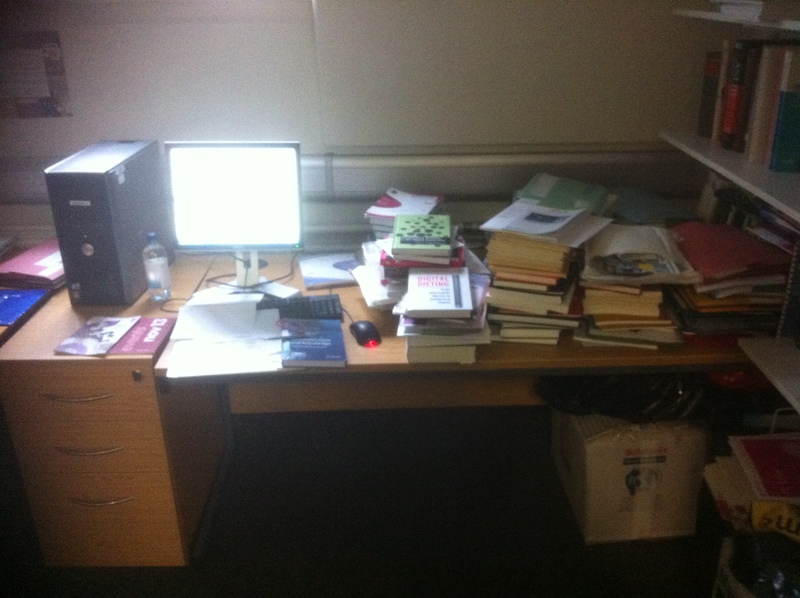 Loughborough University researchers have established that a messy desk represents a sophisticated approach to information storage and retrieval, which offers lessons for digital retrieval systems. Furthermore, a recent study from the Minnesota Carlson School of Management showed that a disordered environment produced more creativity than one with excessive order, the latter merely promoting generosity and healthy choices. This is confirmed by researchers at NorthWestern University, who find that a messy environment is more conducive to some types of problem solving than an orderly one. So let us have no more criticism of we messy desk people; for were we not right all along?